If you want to relax a bit and slow down your day-to-day life, a good tip is to practice scuba diving. You will really see life going by in slow motion. Among extreme sports, diving is certainly one of the most enjoyable. One of man’s earliest practices, which used it initially as a way of enriching his menu with valuable and tasty seafood, diving also became a tool for exploring underwater treasure hunters, whether natural or fruit of wrecks. There are basically two types of diving for practitioners in general – the freestyle and the scuba diving. The best known dive freestyle mode is snorkeling. It is an excellent, low-impact way to visualize sea beauties and interact with aquatic life. In addition, its practice is simple and inexpensive. Just buy or rent a snorkel, that mask with a tube that sits out of the water and allows for breathing. Scuba diving is a little more complex and requires more sophisticated and expensive equipment, such as a scuba – acronym for Self Contained Underwater Breathing Apparatus. It is an oxygen tank that allows you to dive into greater depths. In this mode, you can just take an underwater tour on a tourism trip or specialize in practicing this sport by doing some diving courses. There are several learning methods. The most used to learn to dive is through the PADI methodology. The PADI – Professional Association of Diving Instructors, is the largest and most respected diving training organization in the world. It accounts for 70% of all certificates issued. The scuba credential issued by this organization is recognized in any diving community in the world. With the entry level certification you can dive during the day in a open environment, up to 18 meters deep. Baptism Diving is an underwater excursion that can be done at numerous diving spots. In these walks is common to find beautiful corals, many turtles, different types of stingrays, moray eels, lobsters, seahorses and fish of various sizes, shapes and colors. There are common precautions for both types of diving. 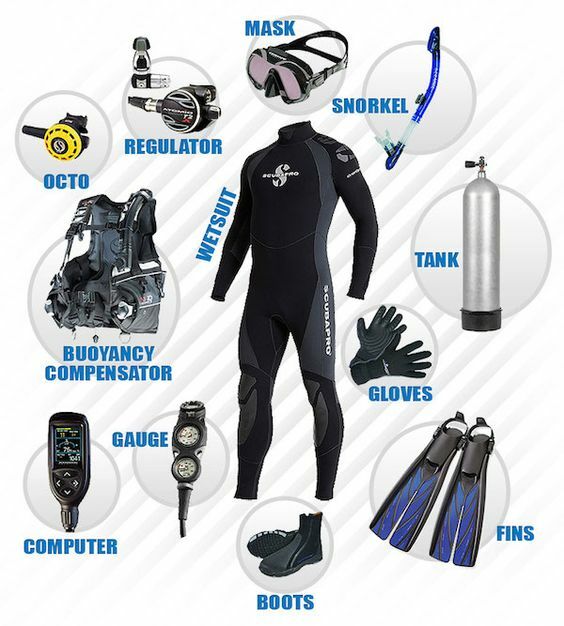 You will need to have the right equipment for each of them. It is also unwise to practice these activities alone. Who never stopped to see the colors of Athens? Athens, this amazing city located along the Hocking River in the southeastern part of Ohio, is probable most known for its buildings, streets and old-styled places where the bobcats (the students) usually go to study or stay for a while between classes. Maybe, one can say that the best symbol of this place is its nature, surrounded by hills and oak trees; I would say that are all of them. Who knows Athens once will never forget its bucolic scenario: buildings with red brick-walled walls, streets paved by blocks made in the factories of Hocking Valley, and a wonderful nature of trees, hills, river, squirrels, crows and bobcats (not the students, but the animal, the “Lynx rufus”. Fortunately, I never see one…). Many people don’t know that the historical bricks which are part of the buildings in Ohio, Illinois, Wisconsin and Iowa are made in the bricks’ ovens of Nelsonville and others bricks’ factories located around the Hocking Valley region. In Athens, it is not different. These genuine antique bricks fascinate everyone who cross the streets and, at least once, stops to see its characteristic colors and textures, that becomes more than orange, maybe red, when the light of the sun set hits them. Who never did that? I guess, no one. But, who never once stopped to see the colorful trees having their leaves falling during the fall season? I would say again: I guess, no one. Isn’t it part of a special environmental movie’s script? I would say no, because the scenario is wider. We can’t forget the beauty of the rugged hills covered with hardwood and pine, the rock shelters, springs, and animals living in the forests all around the county, or in the Wayne National Park. And so, after the description above, answer the question: are Athens’ red brick-walled walls buildings and its block paved streets inserted in the natural covered hills, or is the beauty of the nature part of the city scenario? Don’t ask me. Stop by a while and see by your own. You will be impressed by this bucolic paint and after all will have the answer. I promise, You will never forget!